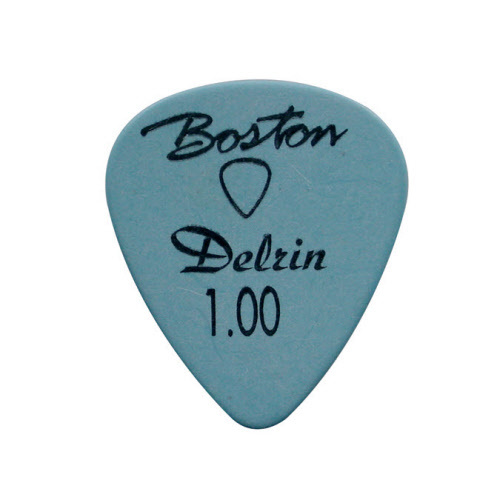 The Boston Delrin picks combine the best plastic technologies for long endurance. With a soft and polished surface ideal for fast licks and soft release. 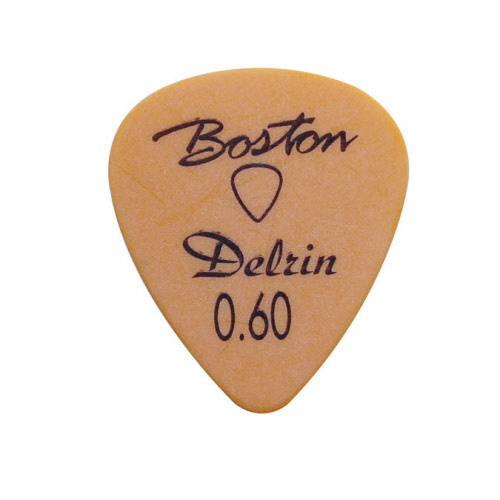 Standard picks from Boston. Size: 0,50 mm. Color: red. On sale: 36 pieces for only € 12,50. That's € 0,34 a pick. Standard picks from Boston. Size: 0,60 mm. Color: orange. 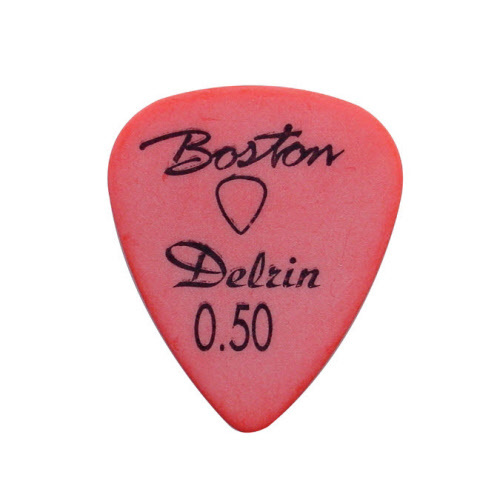 Standard picks from Boston. Size: 0,73 mm. Color: yellow. On sale: 36 pieces for only € 12,50. That's € 0,34 per pick. 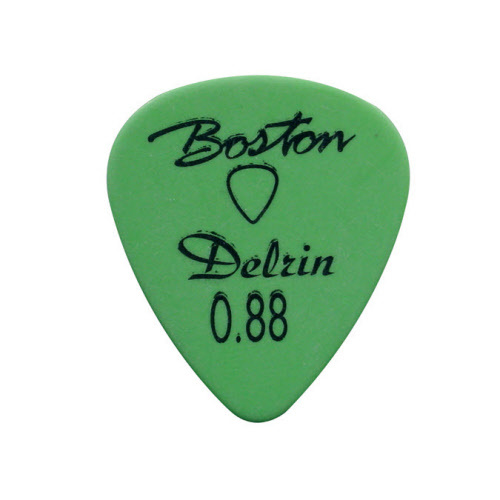 Standard picks from Boston. Size: 0,88 mm. Color: green. Standard picks from Boston. Size: 1,00 mm. Color: blue. 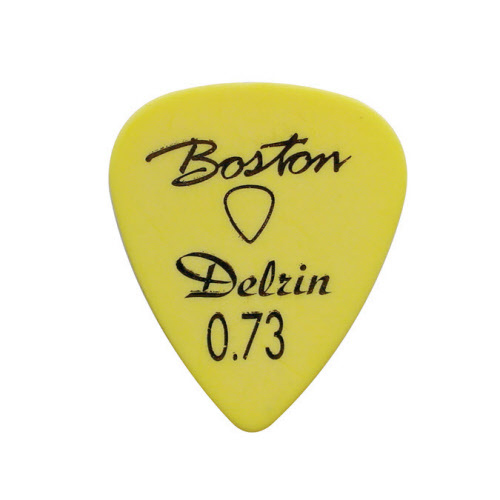 Standard picks from Boston. Size: 1,14 mm. Color: purple.